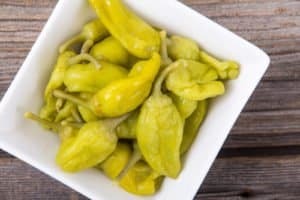 What’s A Good Pepperoncini Substitute? 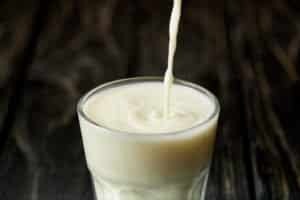 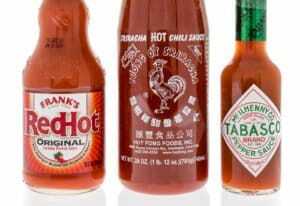 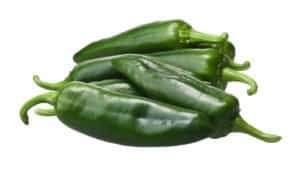 What’s a Good Anaheim Pepper Substitute? 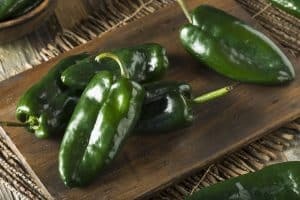 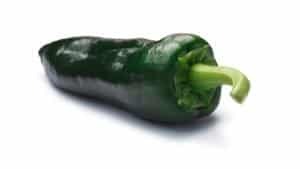 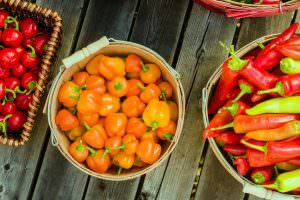 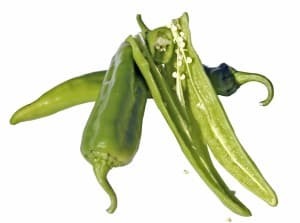 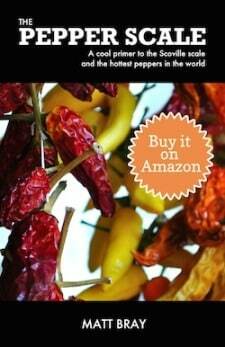 What’s The Best Poblano Pepper Substitute?